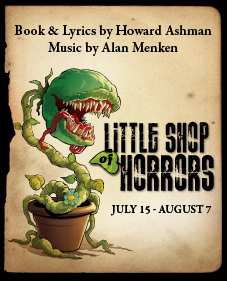 The world will never be the same once Audrey II bares its teeth – and belts out one of the most soulful rock & roll scores in all of musical theatre! 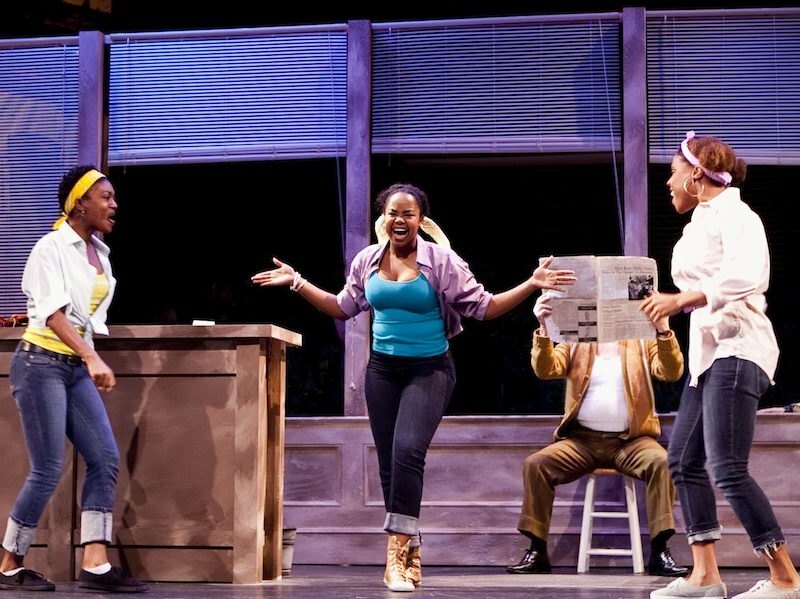 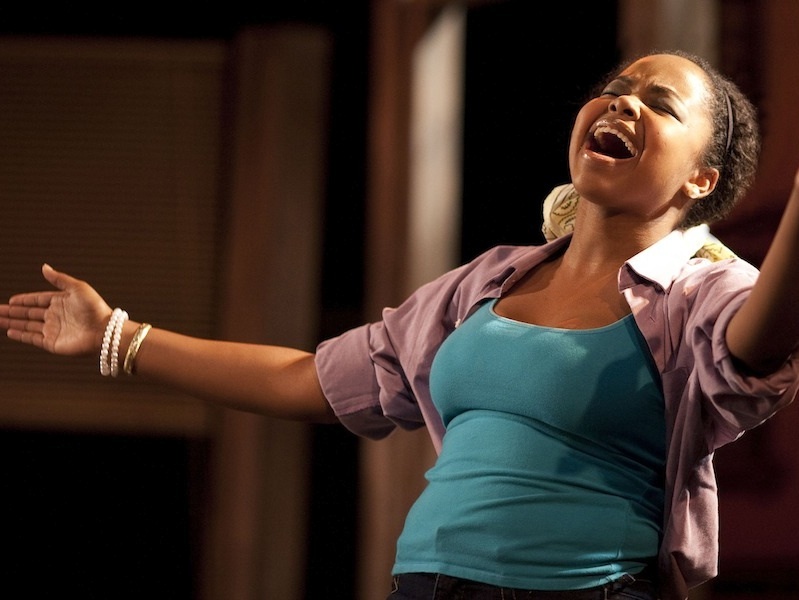 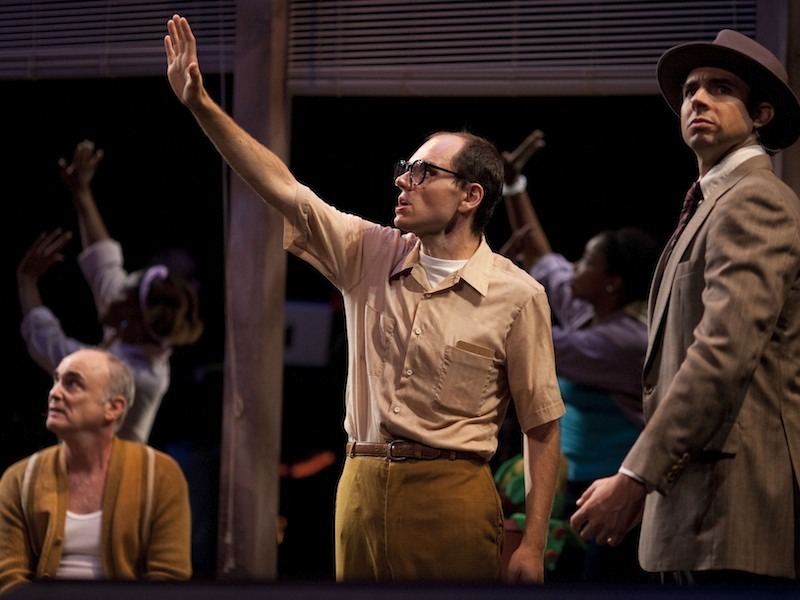 Infinity Theatre Company continues its tradition of presenting some of the longest-running hits in New York City theatre history. 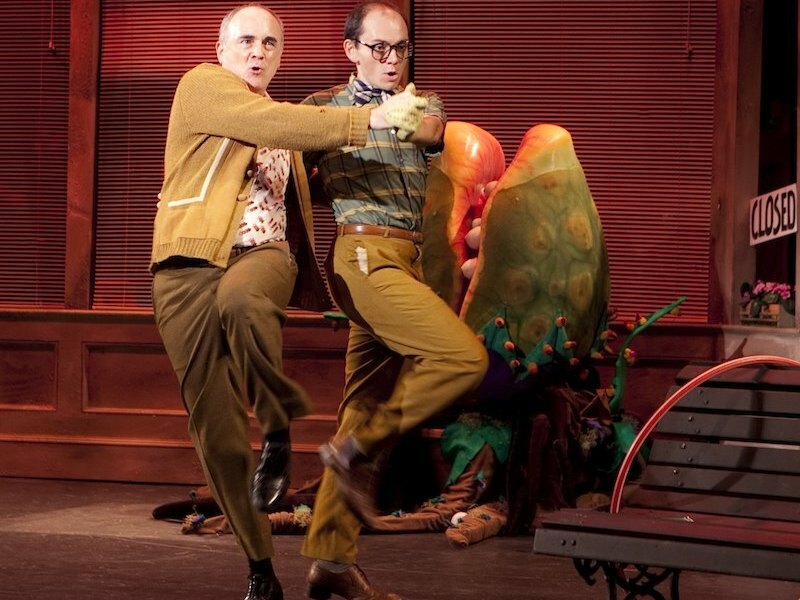 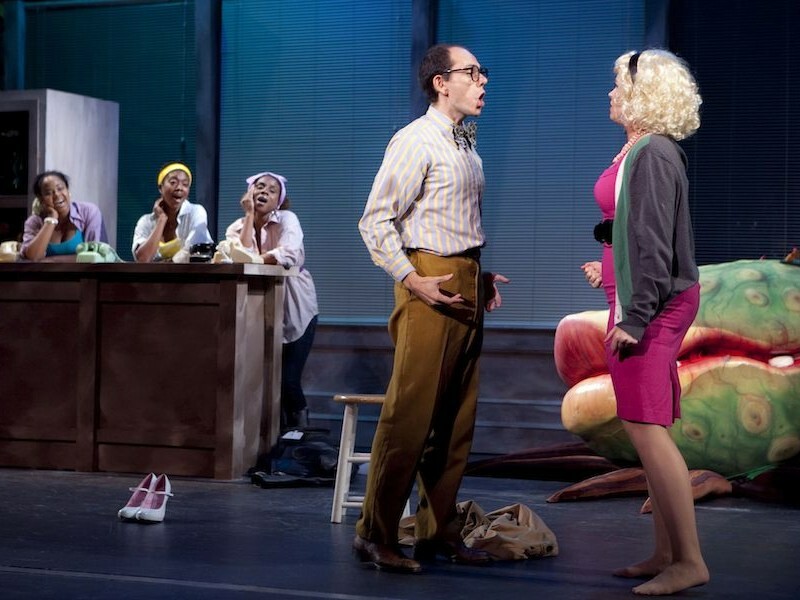 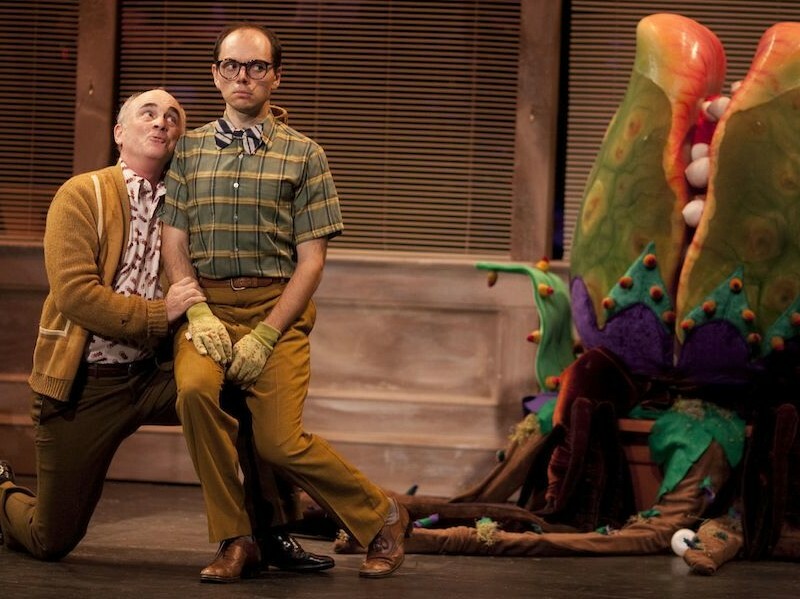 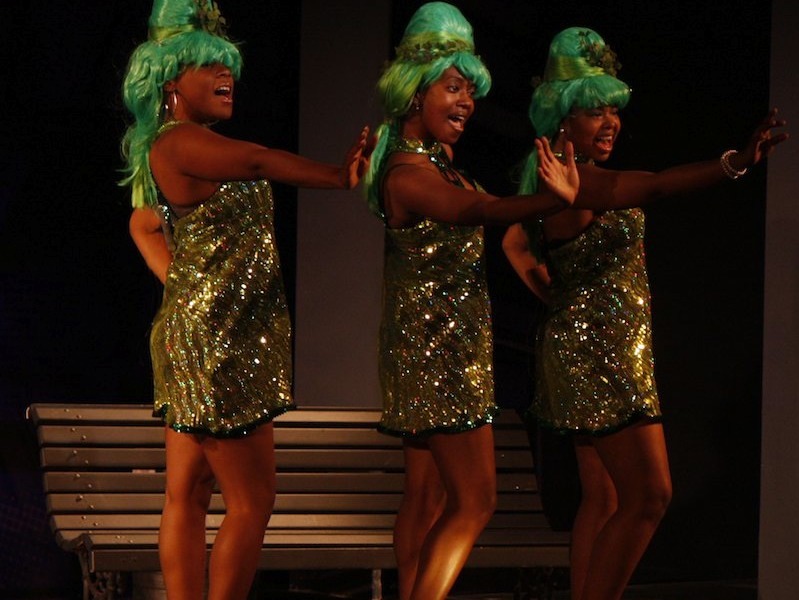 Little Shop of Horrors, written by the team behind Disney’s The Little Mermaid, Aladdin, and Beauty and the Beast, is a perfect blend of Broadway musical magic and edgy satire, hysterically spoofing 1950’s sci-fi movies.